Because we understand how important the welfare of your canine or feline friend is to you, we offer only the best: Expert training, organic food, luxurious grooming and stunning pet boarding facilities. Listen to what we can do and what you could expect from a trained dog. weekly updates and specials available. 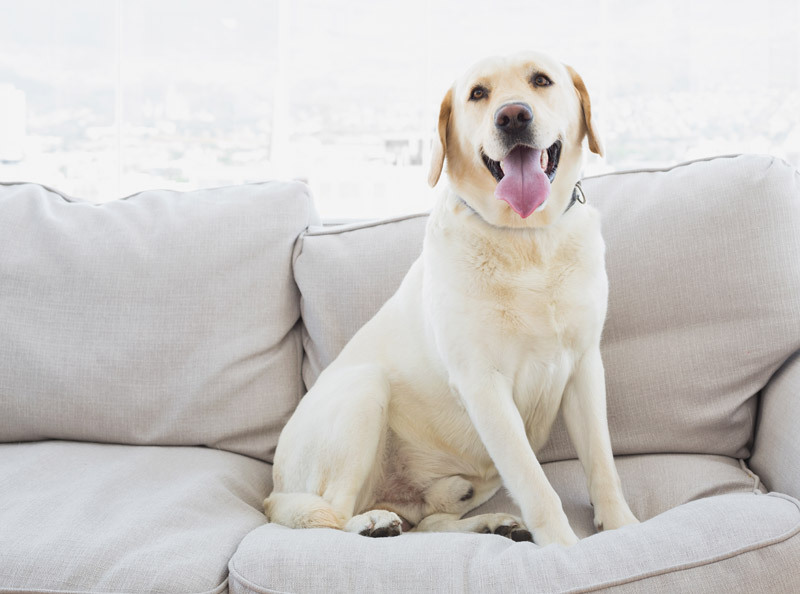 Whether you have a mixed breed pooch that is chewing your furniture, a pedigree puppy that doesn’t listen or just a problem dog, we will help you control your dog in any situation with verbal commands that are short and to the point. 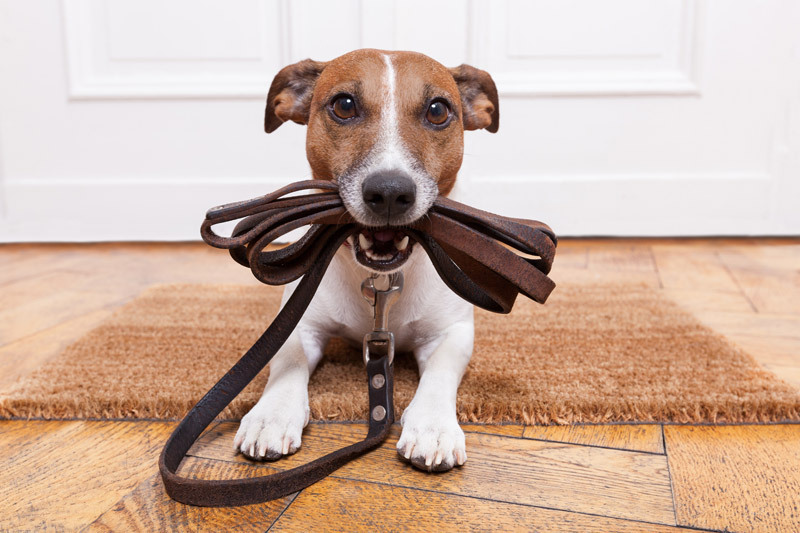 We have boarding kennels available where we will take care of your pets while you are away on business or holiday. We also have a Vet on call 24 hours should your pet require treatment.